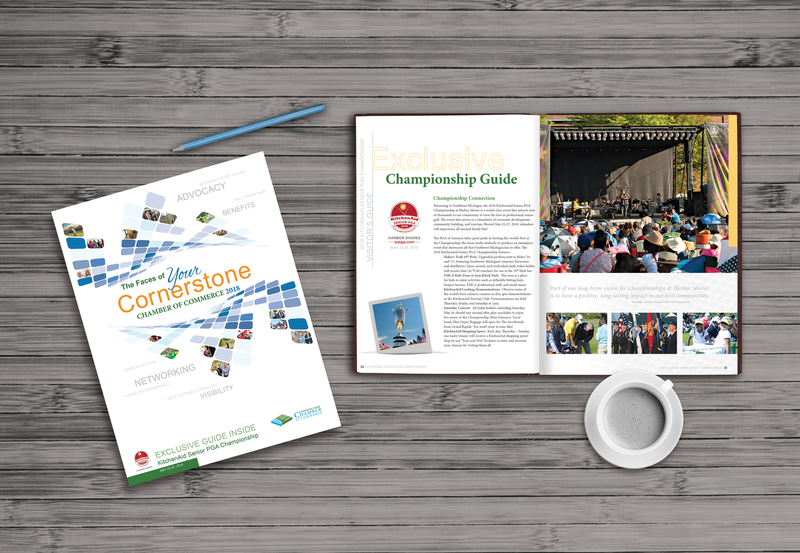 If you are attending the 79th KitchenAid Senior PGA Championship at Harbor Shores Golf Club, check out the visitor’s guide. Click here to view. It is a Design by Lisa project!